Playstation 2 Power Supply Board. 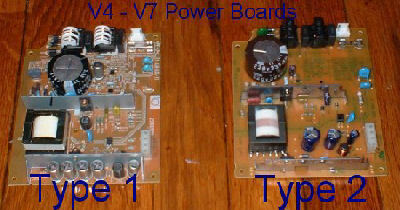 Your power board may not look like the one above exactly, but be assured that these will work with your system. These are 110V power supply boards ONLY for the U.S. & other countries that use 110V. They will NOT work with 220V European power outlets.